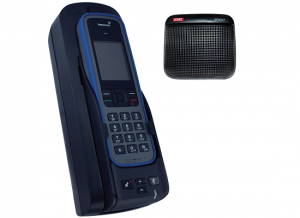 The IntelliDOCK 9555 is designed to securely hold the Iridium 9555 satellite phone handset. 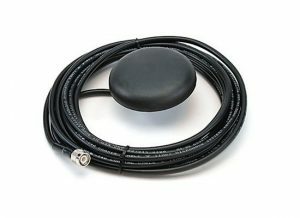 It removes the need to connect another cable every time you insert the phone into the docking station and it charges the handset while docked, so your battery is always charged. 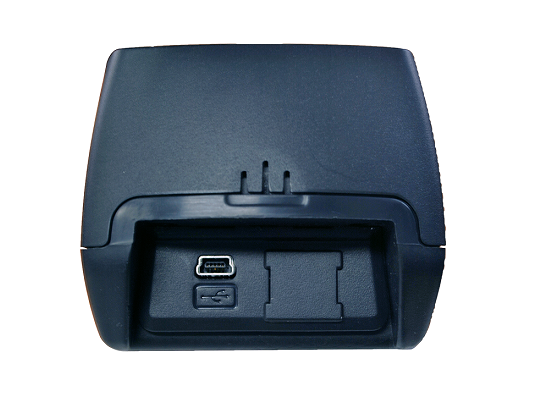 The IntelliDOCK 9555 has built-in Bluetooth to support hands-free communication with the appropriate voice accessories. 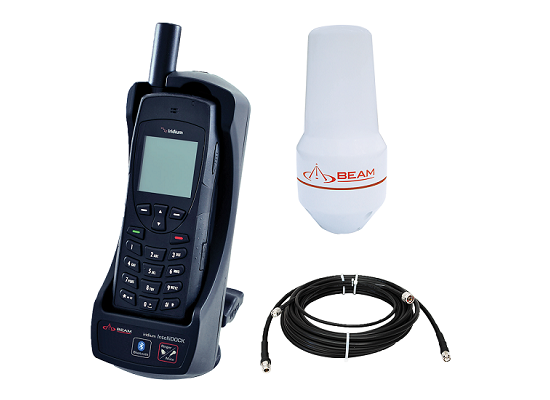 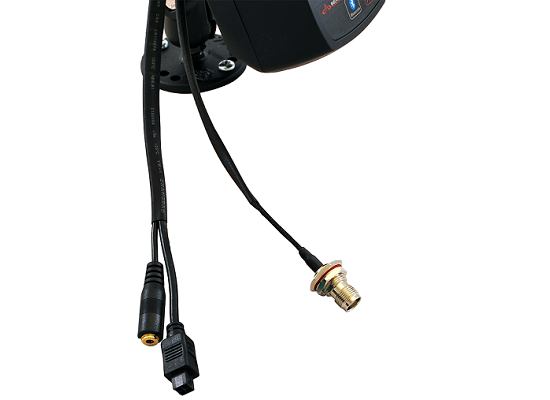 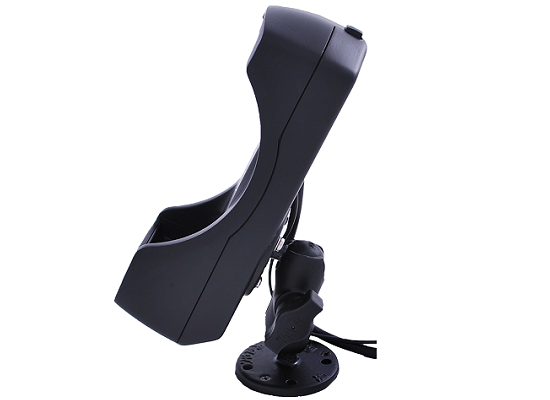 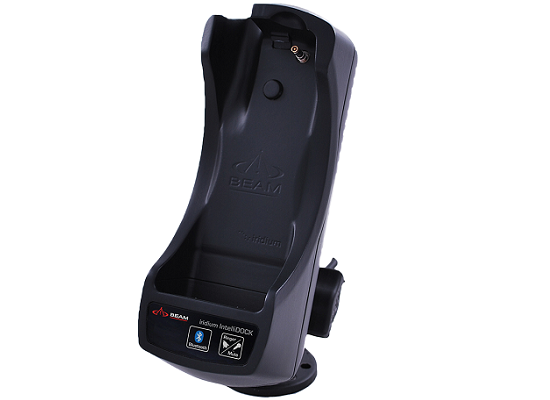 The Iridium 9555 handset is easily inserted and removed with the press of a button. 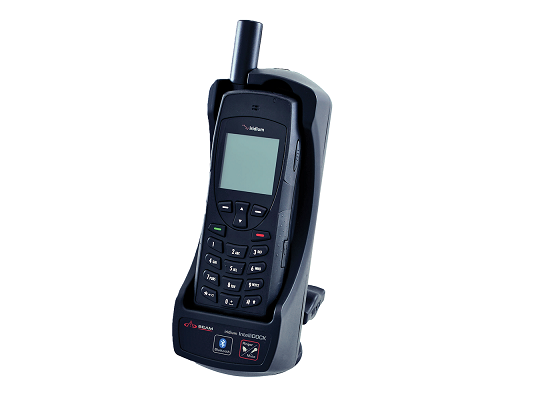 The optional Privacy Handset can be attached to the dock to allow privacy calls with auto-sensing answer/hang-up intelligence.